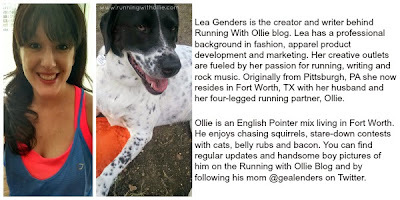 RUNNING WITH OLLIE: Pina Colada Protein Smoothie & Giveaway! 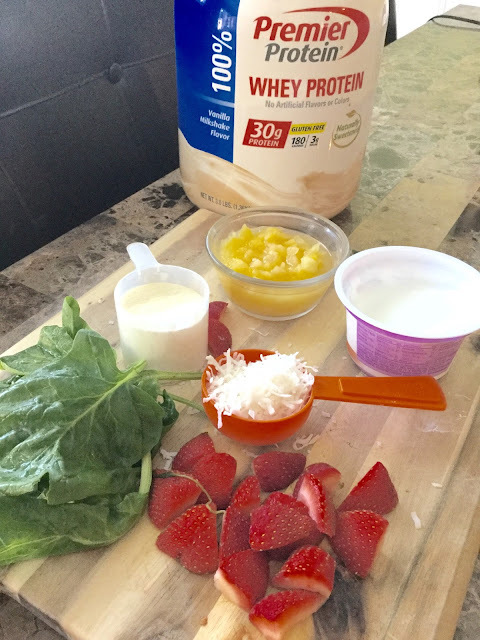 Pina Colada Protein Smoothie & Giveaway! 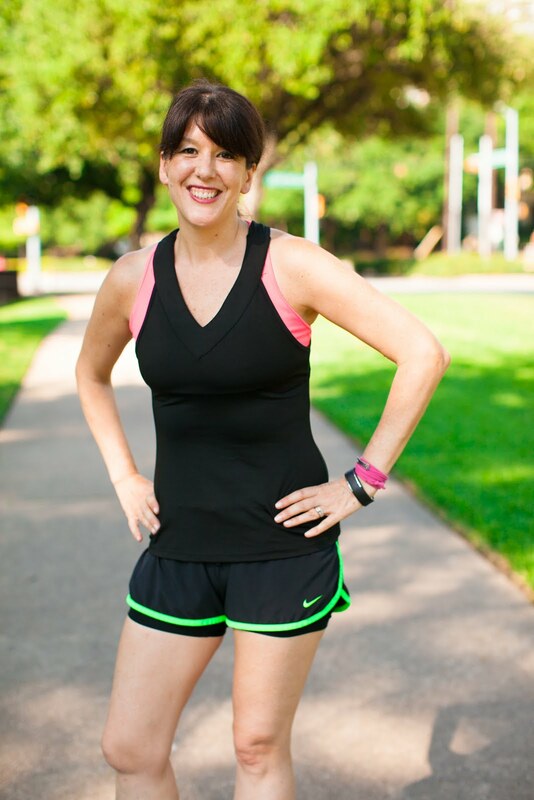 Welcome to another edition of Shake it Up Saturday! I write this post once to month to share a new protein shake recipe with you. This month is extra special because Premier Protein is offering a generous giveaway! 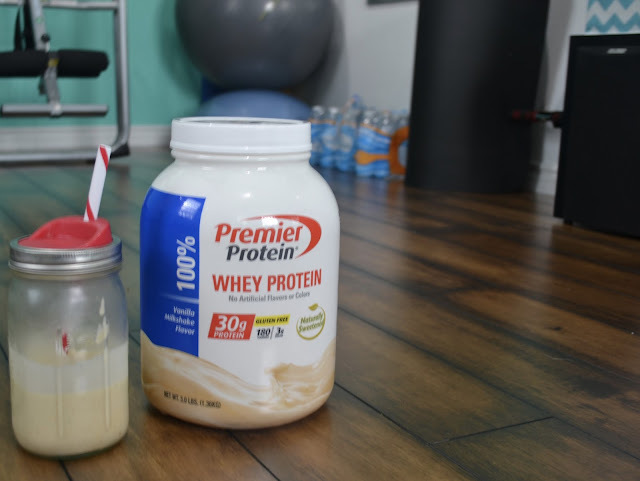 I am a Premier Protein ambassador and I've been having a blast experimenting with new protein shake flavors using their delicious protein shakes and powders. Who doesn't love a Pina Colada, especially one with 30 grams of protein that helps you replenish, repair and recover after a workout? 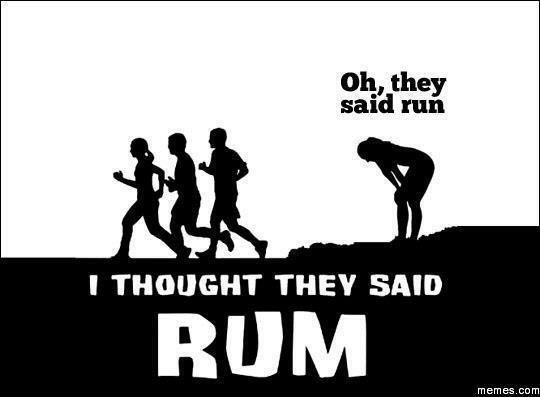 We'll leave out the rum (this is after all, a health and fitness blog) but I'm sure you'll enjoy it...I sure did. Speaking of rum, it reminds me of this meme. Fill the bottom of the blender with a handful of spinach. I add spinach to every protein shake that I make because you can't taste it once it is blended and it is an effortless way to add a serving of greens. Add a cup of coconut-flavored yogurt, a handful of fresh or frozen strawberries, 1/4 cup of unsweetened coconut flakes, 1/2 cup of canned pineapples, a scoop of vanilla protein powder and water to blend. Blend it all up and serve! All you need now is a beach and paper drink umbrella. 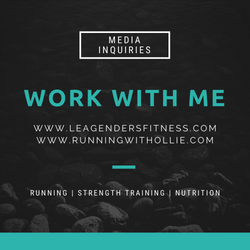 Try it out and let me know what you think! Good luck in the giveaway! I've been craving a pina colada, this would be a much healthier version! Thanks for sharing Lea!